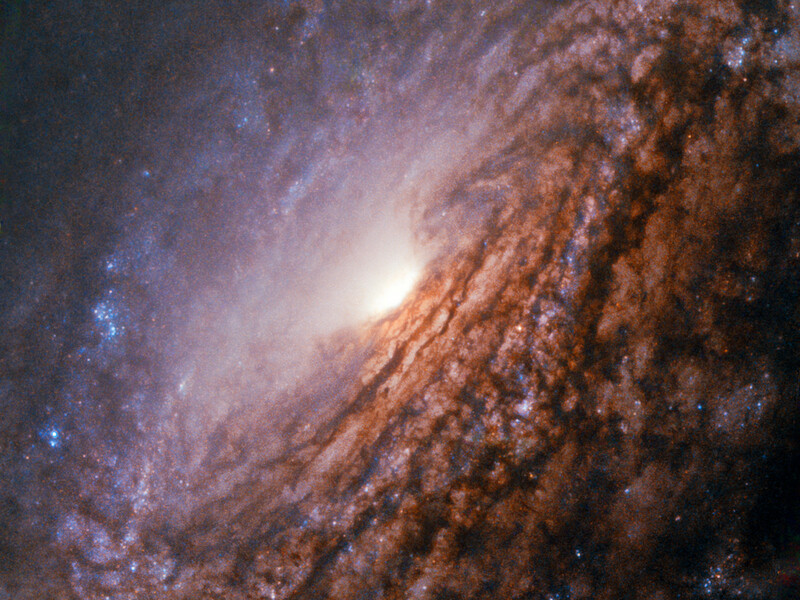 In contrast to the Milky Way NGC 5033 is missing a central bar. 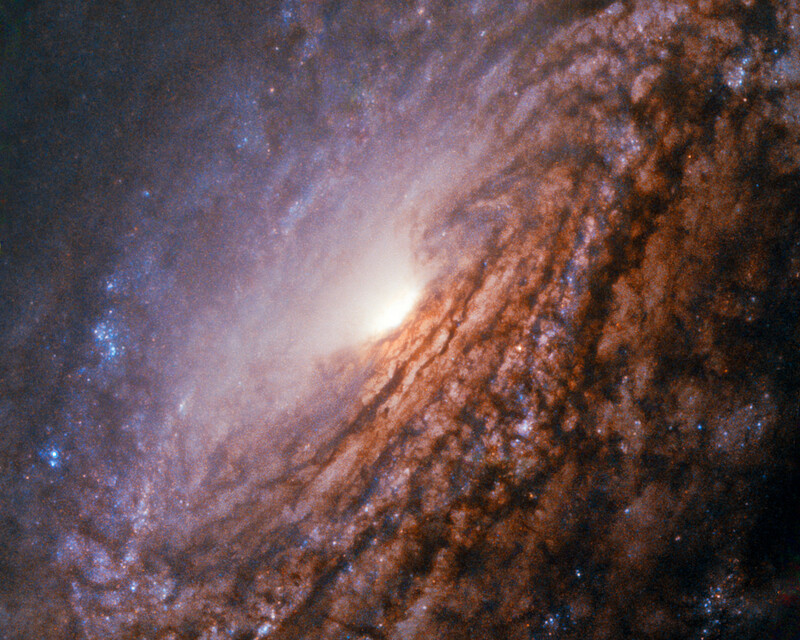 Instead it has a bright and energetic core called an active galactic nucleus, which is powered by a supermassive black hole. This active nucleus gives it the classification of a Seyfert galaxy. 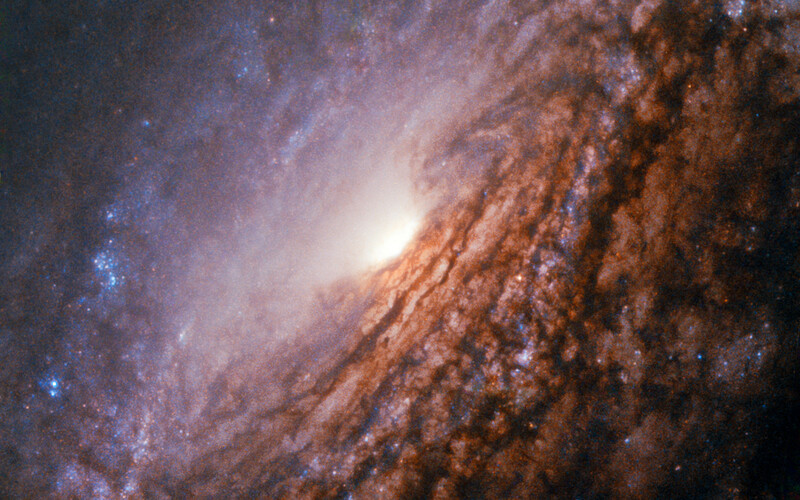 Due to the ongoing activity the core of NGC 5033 shines bright across the entire electromagnetic spectrum. This released energy shows that the central black hole is currently devouring stars, dust and gas getting to close to it. As this matters falls onto the supermassive black hole, it radiates in many different wavelengths. 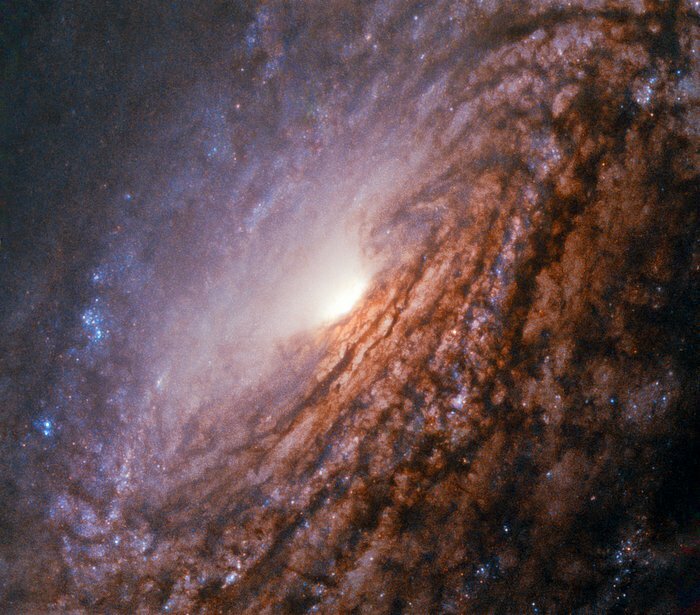 While its relative proximity to Earth makes it an ideal target for professional astronomer to study its active nucleus in more detail, its big apparent size on the night sky and its brightness also makes it a beautiful target for amateur astronomers. Position (Dec): 36° 35' 37.98"